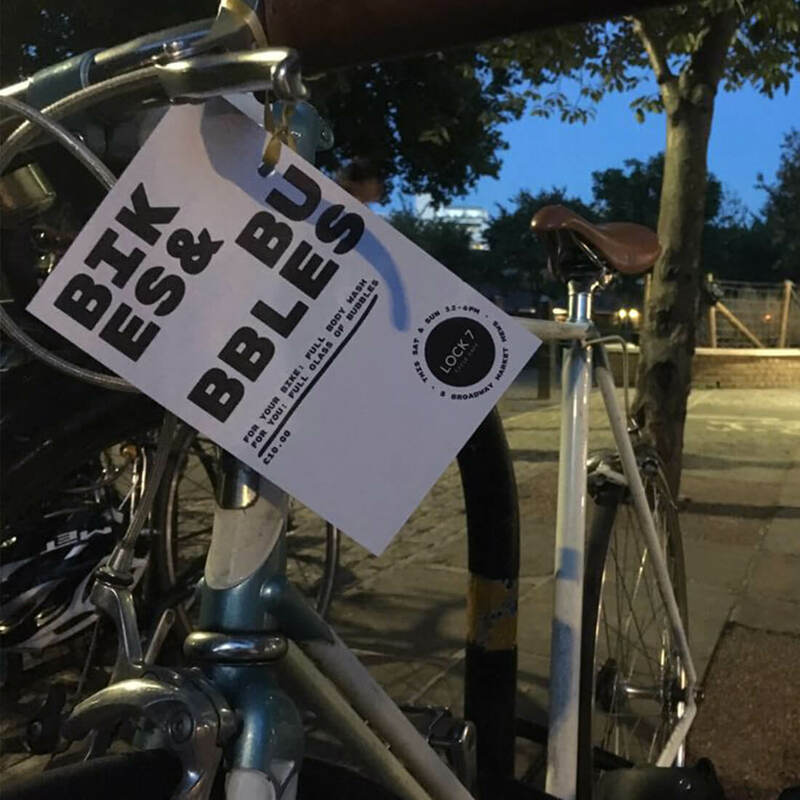 In the summer, we run a bike wash with prosecco while-u-wait. 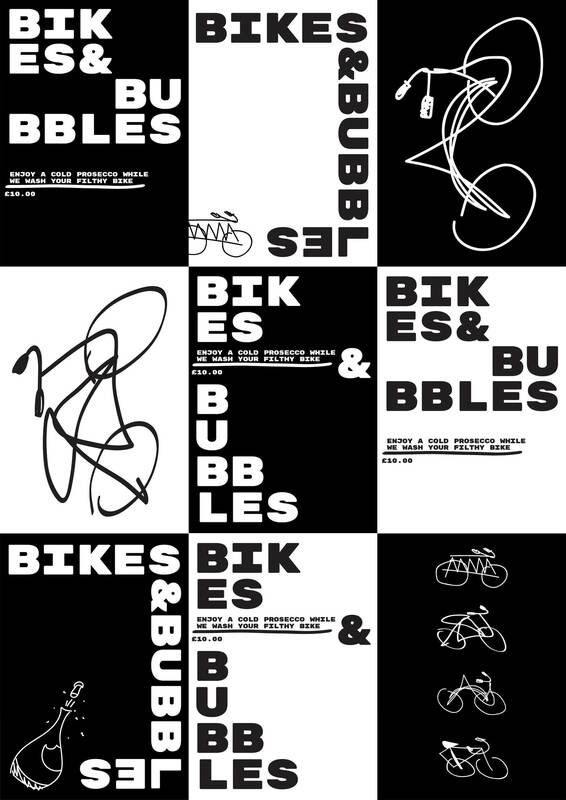 We call it Bikes and Bubbles. 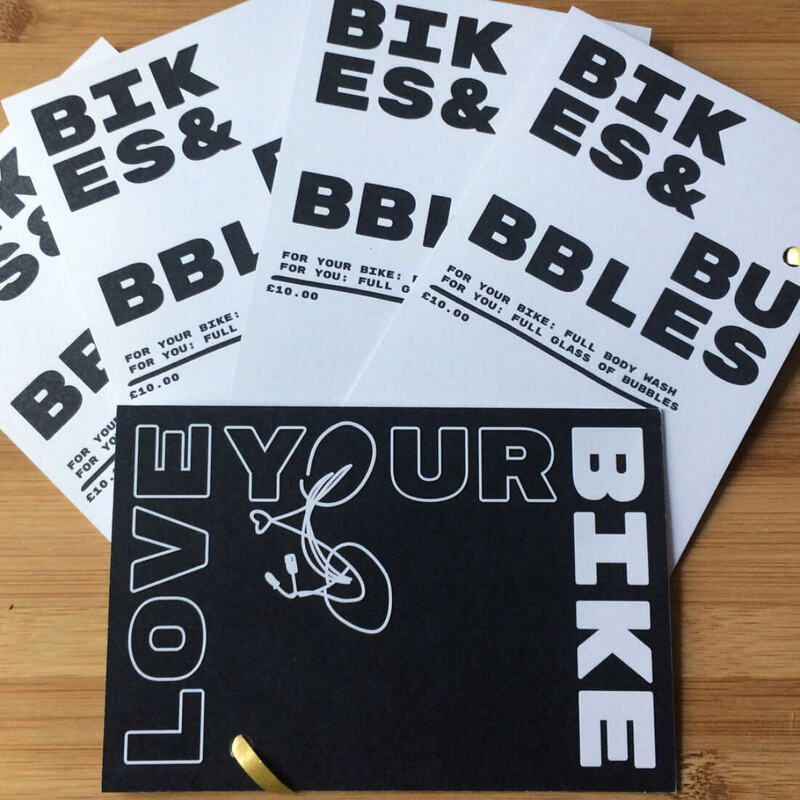 On top of danger, there's another obstacle on the path to a healthier, two-wheeled city – image. Angry, middle-aged men in lycra are holding bikes back. No one wants to be in a gang with the fluorescently furious.  Bikes and Bubbles goes out into the community and shows people how simple it is to love your bike. Come along. Enjoy the ride, the sunshine, the fresh air and the bubbles.